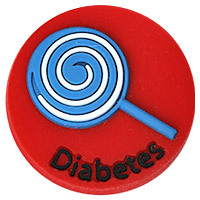 Thank you for your support and feedback, three new charms will be released: Latex Allergy, I Carry Allergy Injector, and Diabetes. All the new charms will be ready to order by the end of July, please contact hello@allerbling.com if you have any questions. For the wholesale customers, please contact hello@allerbling.com if you would like to pre-order the new charms. 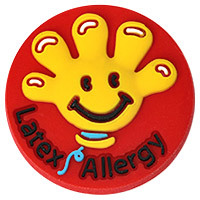 Our products are made of 100% silicon, food grade colors and are latex free to ensure the safety of our children. 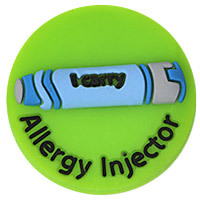 Allerbling™, raising awareness of children's food allergies... one wrist at a time.